Do you have administrative experience? Are you a graduate looking to progress your career in a thriving financial services firm? This could be the role for you. A leading provider for Wealth and Investment Management is looking for a Client Administrator to join their experienced team. This role would suit someone who has administrative experience within a financial services environment. 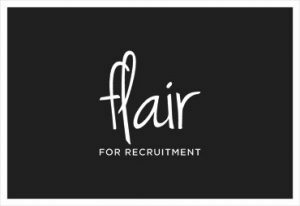 If you want to work in a firm that is renowned for its care for the growth and progression of its employees, please contact Leah at Flair 4 Recruitment for more information.